Come on, MSNCC. It’s time to give Gadi a break and get him shelter. We’ll live without his updates for a few hours. 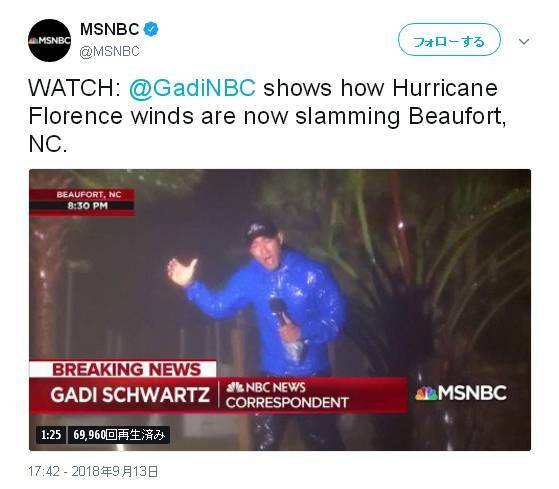 Hasn’t MSNBC heard these areas are under mandatory evacuation? Let poor Gadi get to safety…and the rest of the crew!